The Texas coast is still at risk. More than a year after Hurricane Harvey wreaked damage from Corpus Christi to the edge of Louisiana, we remain largely unprotected from the potentially catastrophic impact of storm surge. Harvey caused more than $100 billion in estimated damage to property and infrastructure, making it the most expensive storm in Texas history. My office took lead on getting Texans back into their homes and communities after the storm, and we continue with our part in rebuilding Texas after Harvey. But this is not the first action we have taken in protecting the Texas coast. The Texas General Land Office has sounded the alarm on storm surge protection for years. It is not a matter of if, but when another hurricane strikes our coast. We must be prepared. Today, we reach a milestone in the quest to protect Texans’ lives, property, vital food and energy supplies and our national security on the coast. With the release of the Coastal Texas Study’s Draft Environmental Impact Statement, we now have a tentative plan. The plan builds on the great work of key experts studying the best methods to protect the coast from storm surge risk. The talented scholars at Rice University’s Severe Storm Prediction and Evacuation from Disasters Center, the Gulf Coast Community Protection and Recovery District and Texas A&M University at Galveston, not to mention the General Land Office and the Army Corps of Engineers, have proposed several options over the years. 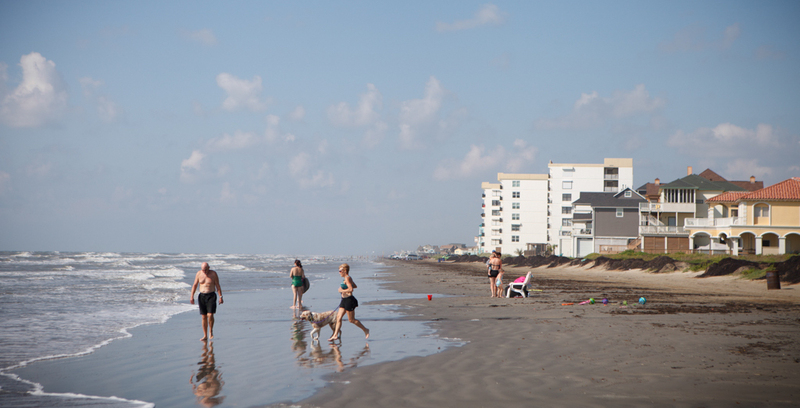 Potential projects include a costal barrier, floodgate, seawall improvement and levee system for the Houston-Galveston region (the “Ike Dike”), beach and dune nourishment on South Padre Island, and additional ecosystem restoration projects along the coast. For years, we have operated under a philosophy that forced us to respond to disasters rather than taking preventive, actionable steps to mitigate disaster risk. Texas has long stood as a beacon of economic prosperity for our nation. The security of our coast is crucial, not just to Texas but to America as a whole. Our coastline is home to strategic petroleum reserves and 25 percent of the nation’s refining capacity. Ports across our state export over $250 billion in goods each year alone. The Coastal Texas Study provides solutions to safeguard and revitalize our coastline, thus protecting our public safety and economic drivers. It is this because of this interest in national security that our state and local leaders must continue to work together with Congress and the federal government to ensure funding for the action plan suggested by the Coastal Texas Study is secured. While preserving our economic and national security interests takes precedence, we also must examine the environmental impact storms cause on our coast. The Coastal Texas Study is unique in this respect, as it is the only study of its kind to truly examine what we can do to restore the ecological habitats in surrounding areas. As storms continue to pound the Texas coastline, specific impacts, such as continual erosion, affect our wildlife areas, wetlands and barrier islands. Future forecasts project increased coastal flooding, shoreline erosion, saltwater intrusion and loss of wetland habitats. 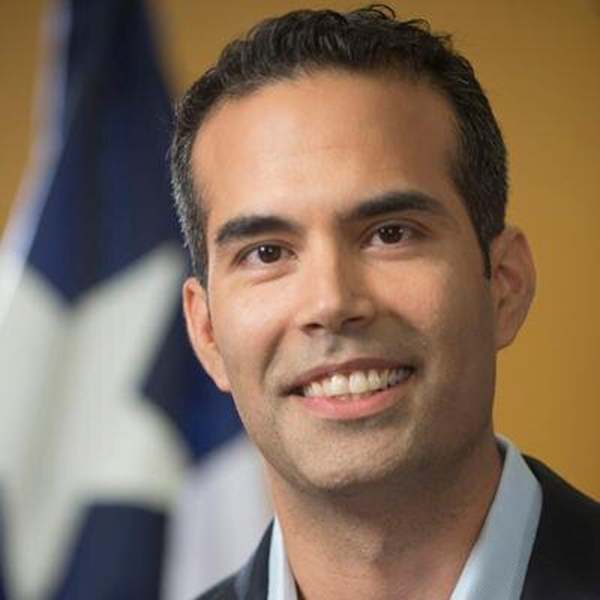 Because Texas is the nation’s top energy producer, a key node for the import and export of food products and a critical conduit for our nation’s military, the Texas coast affects all Texans — and indeed, all Americans. You can learn more about how we are striving to protect it at coastalstudy.texas.gov. The Texas General Land Office, Rice University and Texas A&M University have been financial supporters of The Texas Tribune, a nonprofit, nonpartisan news organization that is funded in part by donations from members, foundations and corporate sponsors. Financial supporters play no role in the Tribune's journalism. Find a complete list of them here. Heath Mayo, Management consultant, Bain & Co.